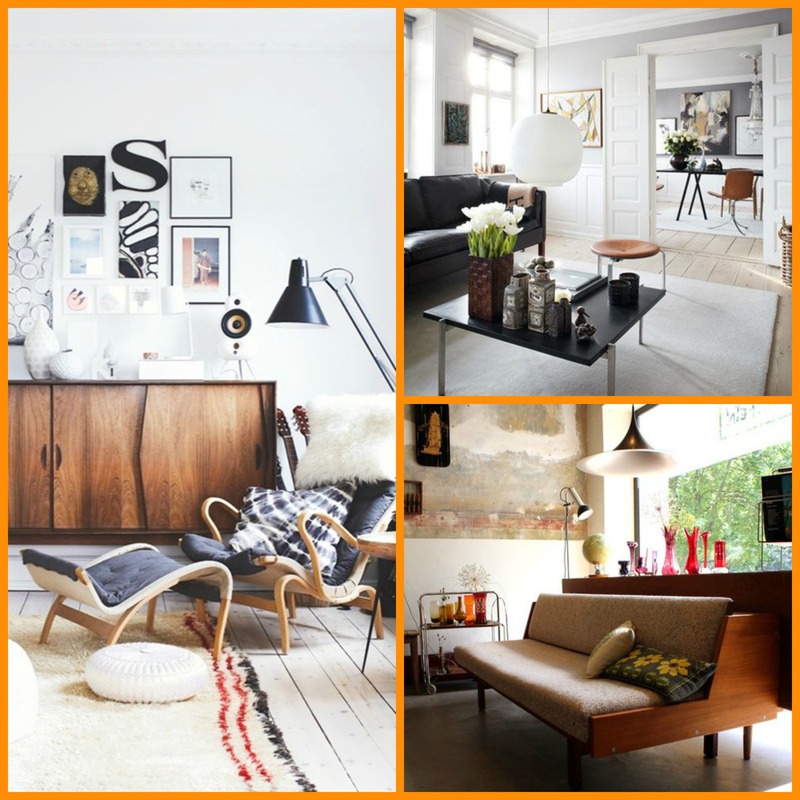 Around the world danish design is known – almost everybody has heard of Finn Juhl, Børge Mogensen, Hans J. Wegner or Kaare Klint. The success lies in the tradition of craftsmanship and high quality materials. Creating a home with vintage danish design items adds a history to the interior decoration: The story of the designer and the previous life of the furniture.